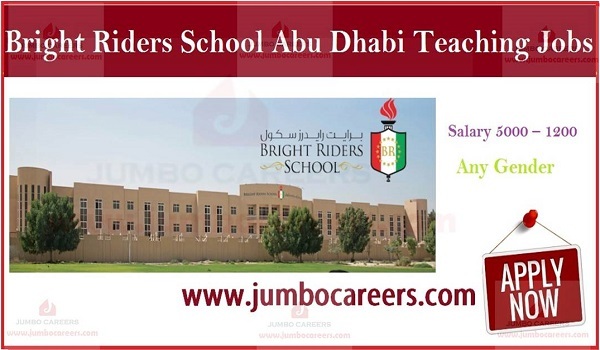 Leading Indian CBSE school in Abu Dhabi: Bright Riders School hiring teachers. * Every teaching positions are required to have B.Ed (Bachelor of Education) and previous working experience. * Presence required in UAE.